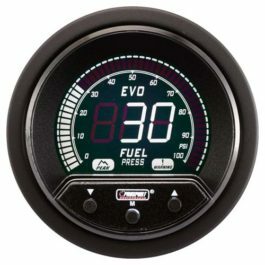 Don’t trust your factory gauge for important monitoring of engine functions. By the time your factory idiot light comes on the damage is already done. Monitor you engine functions with one quick glance and be warned of any problems before it is catastrophic. Save your engine, set your warning function to go off before you loose all your oil pressure! That’s right this gauges warns you if your oil pressure drops below your set limit. All feature setting are performed using the buttons on the front of the gauge – simple and easy. 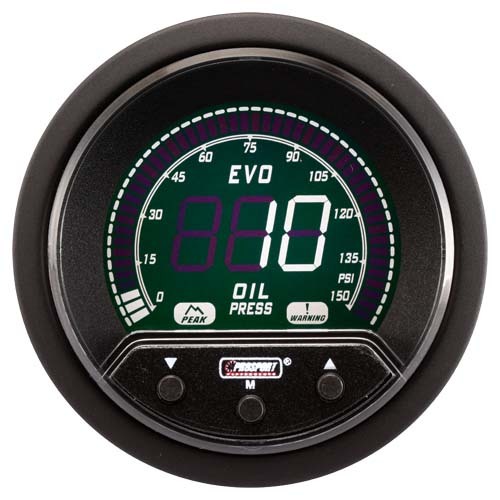 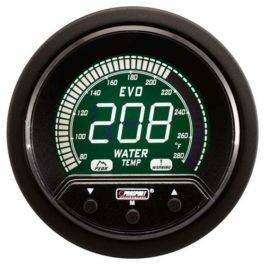 This Electric Oil Pressure Gauge will perform a digital sweep/self check on Start-up.